Let’s continue our look at achieving success as a stock contributor for photo and video. 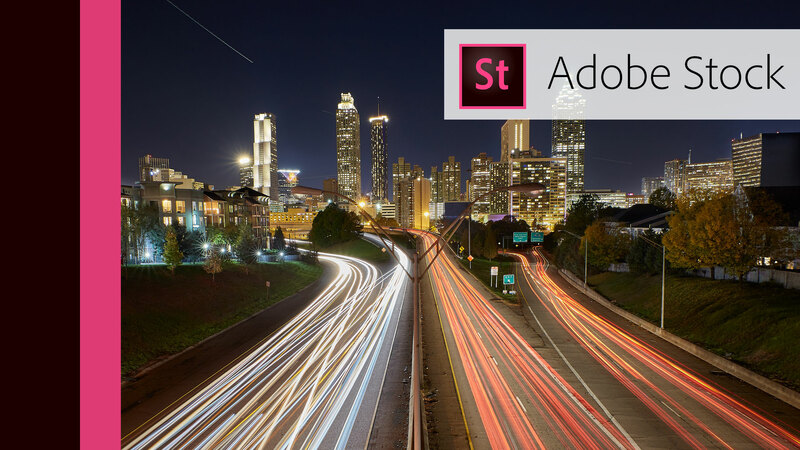 Photofocus publisher Rich Harrington sits down with Dennis Radeke of Adobe to learn what it takes to prepare your content for Adobe Stock. This will help you get your content online so you can start earning. What subjects to shoot for stock video and photography?